Helping Hand Manufacturing was established as a separate division of The Helping Hand Company in 2010, located on the well-connected Rotherwas Industrial Estate, Hereford. 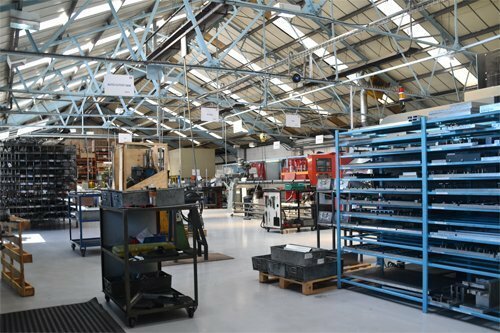 The main aim of the division is to provide cost effective manufacturing, just in time, with low inventories. Our production capabilities include Injection Moulding, Vacuum Forming and Metal Fabrication. Manufacturing high quality parts, within an ISO9001:2015 accredited Quality Management System. From 40 tons through to 400 tons machines producing small parts weighing less than 1 gram through to large mouldings weighing up to 2kg. 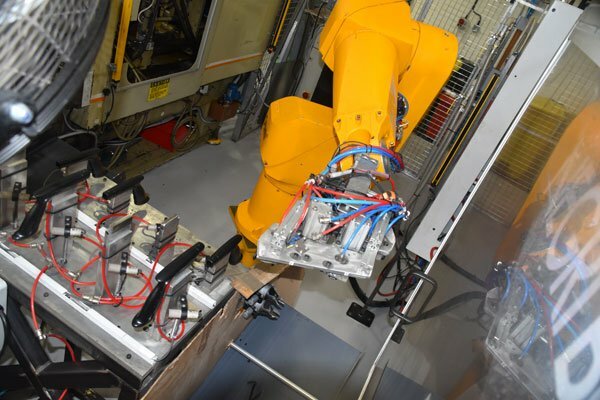 Fully automated manufacturing with 6-axis robots producing thousands of parts per day, to products requiring dedicated operators attending machines and making up final assemblies. Processing a range of materials including standard Polypropylenes, Nylons and ABS through to more engineered polymers including Acetal, Glass filled Nylon and PolyEther Ketones (PEEK). Overmoulding (insert moulding) with Thermoplastic Elastomers (TPE) and Thermoplastic Polyurethanes (TPU) onto various brass, steel and plastic inserts. Wealth of knowledge in developing process conditions to optimise part quality and cycle times. Combined processes of vacuum forming with 5-axis CNC routing. Processing various materials including ABS, Acrylic, PMMA and TPU film in various thicknesses. 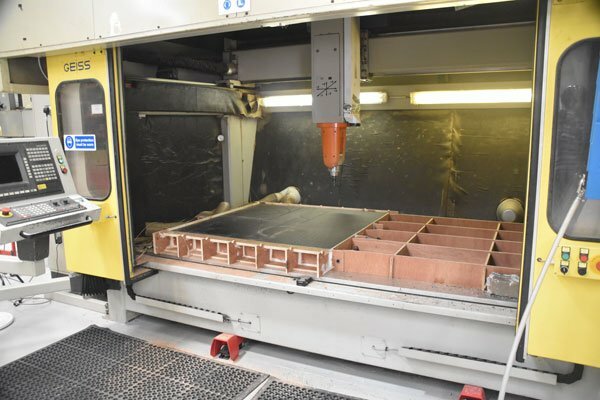 Utilising 5-axis router capabilities for machining of wood to create 2D and 3D laminated components from veneer. We have a team of skilled fabricators using various raw materials to produce welded assemblies. 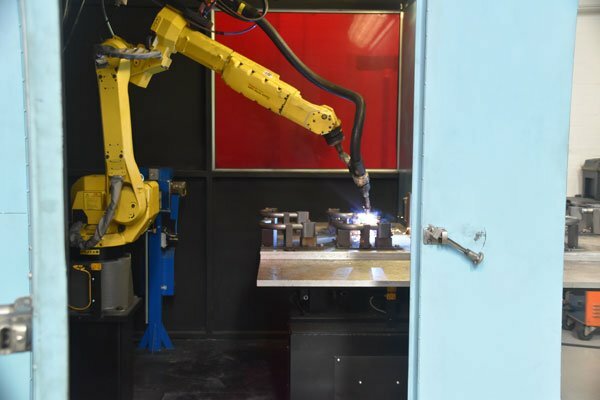 Range of manual and fully automated CNC Turning, Bending and Milling Machines in addition to manual and robotic MIG and TIG welding. Raw materials include mild and stainless steel, aluminium, brass, acetal and ABS. We source these in various forms including laser cut, tubes, box section, angle etc. In addition to serial production, services include product design, material selection, tool design and sourcing. Our customers range from entrepreneurs with an idea, through to large multi-national organisations in various markets, including Automotive, Agricultural, DIY. We pride ourselves on quality, flexibility and low cost.